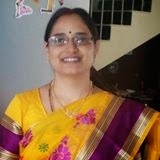 Hi, Good Evening, Thank you, friends and viewers. 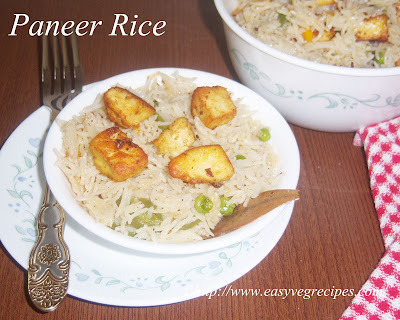 Today I will post how to make paneer fried rice recipe. Paneer is the most favourite item for me and my kids. We love to make anything with paneer. I already posted how to make paneer tikka, shahi panner, paneer butter masala, Palak Paneer, Paneer 65 and chilli paneer. I really don't know hoe to make this paneer fried rice. But my kids wanted it, I donno how they got to know about it also. They chant the name so frequently which gave me the idea of the recipe. I made simple fried rice with the available vegetables and then lastly added roasted paneer to it. Simply roasting paneer won't give any extra flavour so I thought of marinating it and fried them and then added to the rice. Paneer Fried Rice Recipe -- lightly spiced paneer fried rice with lots of paneer and vegetables. Chop all the vegetables. I chopped them in length wise. If paneer not in cube shape, make it also into cubes or we cut them into length wise also. But, I made cubes only. Take paneer pieces into a bowl, add salt, red chilli powder, garam masala and kasuri methi. Mix them well. Let this mixture marinate for half an hour to one hour. In a pan, heat oil or ghee, add shahi jeera, cinnamon stick, cloves and bay leaf. When start spluttering add all the vegetables. Fry them for a while. Add salt and water. For one cup of rice we need to add two cups of water. When water starts boiling add soaked rice to it. Cover and cook. If using pressure cook, let it cook for three whistles. If cooking in a pan, cook till the rice cooks completely. Meanwhile, heat ghee or oil in another pan, fry marinated paneer pieces in it till they become crispy. 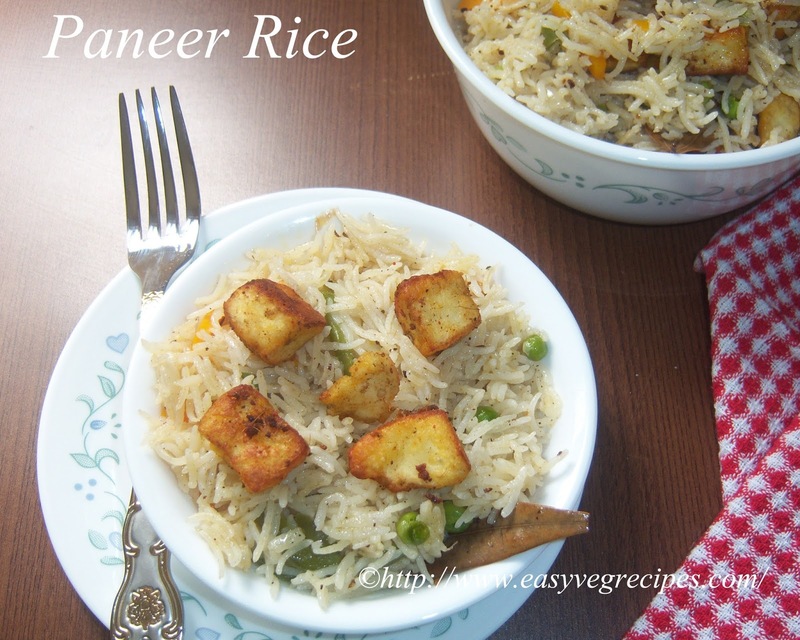 Once the rice cooked completely, add the fried paneer pieces to it and mix it carefully. Do not over mix it. Serve hot piping paneer fried rice with raita or simply as it is.